Choose W&W Auto Body for quality workmanship, relentless attention to detail, and up-to-the-minute technology. Conveniently located in Fairless Hills, PA. W & W Auto Body provides service for Levittown, Fairless Hills, Yardley, Morrisville, Newtown, Langhorne and all of Lower Bucks County and parts of New Jersey. If you are in need of auto body repairs, you've come to the right place. 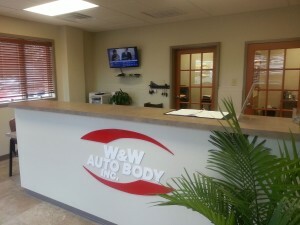 At W & W Auto Body Inc., we have many services to suit your repair needs. When you visit with us, our staff will give you the personalized attention you have come to expect in this industry. We work hard to provide all that you need to get your vehicle back in great shape. Our I-CAR GOLD CLASS certified technicians strive to stay ahead of the latest advances in technology, so you can receive exceptional service and repair. 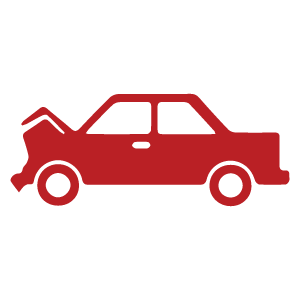 If you have recently been involved in an accident, whether a minor fender bender or a major collision, chances are you need to have some repair work done. When you enlist our help in Fairless Hills, we offer a quick response. Let us assess the damages and create an estimate for any work that needs to be completed. Rest assured, we are capable of handling any cosmetic repairs, from dented or scratched bumpers all the way to automobile painting. Our staff is also committed to completing the work in a timely manner, so you won't have to wait long. Established on the philosophy of getting the job done right the first time around, we stand firm to our commitment of being Lower Bucks County’s number one for collision repair. We continue by offering quality workmanship, relentless attention to detail, and up-to-the-minute technology. Partnered with Jeff’s Towing and Enterprise Rental, we are always serving you options through world-class, unbeatable service. If you're in the Levittown, Fairless Hills, Yardley, Morrisville, Newtown, Langhorne or surrounding areas in Lower Bucks county and parts New Jersey. Give us a call at (215) 946-3550. 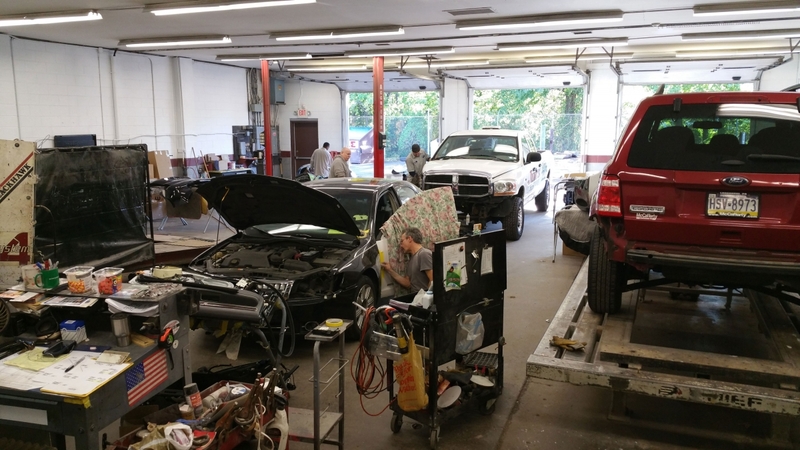 All of our technicians are I-CAR trained and certified,and W&W Auto body is committed to developing our team through continual training that offers the most up-to-date knowledge and skills. Your automotive repair needs are met through quality workmanship which warrants superior service and an unwavering attention to detail. Need a FREE quote for your automobile? Call today: 215-946-3550. 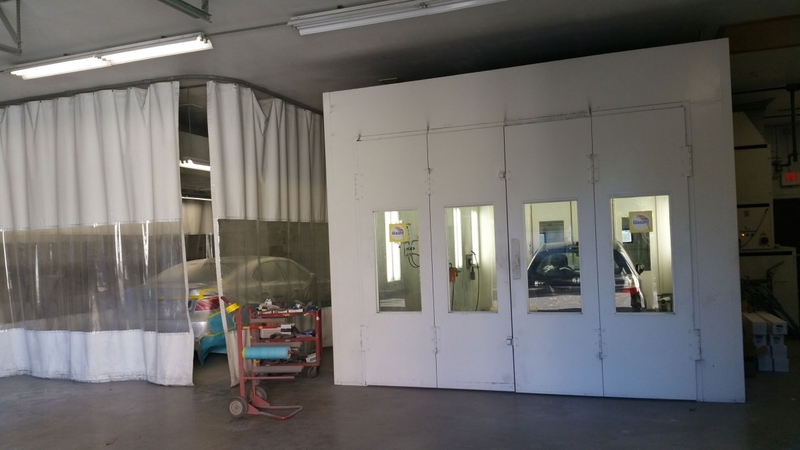 W&W Auto Body, Inc. maintains a large 8,600 sq ft operation, which houses a fully-staffed certified collision repair and refinishing facility — all under one roof! We feature a Lifetime Warranty, 24-hour Towing, Glasurit® 90 Line Waterbourne Paint and recommended by most insurance companies. Our pleasant staff will greet you, estimate your vehicle damage and provide a solution to get you back on the road as soon as possible. We will work with your insurance company and can offer short term car rental services as well. 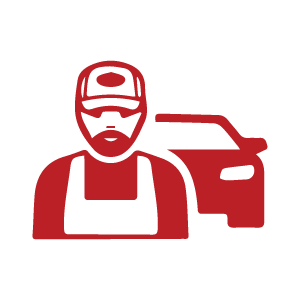 Your vehicle will be repaired by skilled and trained professionals who have met domestic and foreign requirements and specifications since 1939. Conveniently located in Lower Bucks County, W&W Auto Body, Inc. provides excellent service to customers, dealers and fleets throughout the Delaware Valley. At W&W Auto body, we strive to provide the best customer service while maintaining quality service and affordable prices. When you visit our collision center, you will find that we never compromise quality for price. 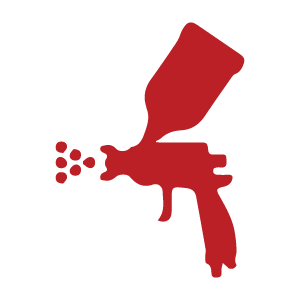 When you choose our services, you get the quality you demand and for an economic price you deserve. Our craftsmen are experts at removing dents, replacing damaged parts and heavy collision work that requires the use of our computerized frame straightening equipment. Today’s vehicles are more complex than ever and they require innovative technology and equipment. Not to mention, technician expertise, all of which W&W Auto body provides. As we continue to grow and expand, W&W Auto body will continue to gain recognition throughout Pennsylvania, New Jersey, and beyond, as a leader in automotive care, repair, and maintenance. 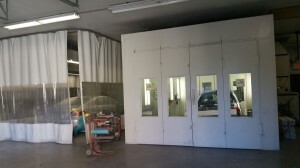 Our experienced, state of the art equipment, and on-going training make us the logical choice for collision repair and refinishing for all makes and models. Everyone knows that a fresh paint job on your new, used, or damaged, automobile can be costly. That’s why we’re always seeking the best options to make the services you need, more affordable to you. Advanced techniques like Paintless Dent Removal (PDR) can repair many types of minor dent damage. This might include hail and door dings. 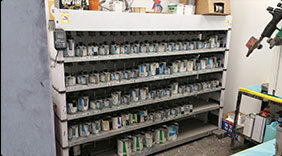 Our BASF Certified painters are craftsmen in their own right. Pride in the job and attention to detail gets your vehicle looking its best and in no time. Call today for a FREE estimate on your next paint job. 215-946-3550. When your vehicle’s been in an accident or involved in theft, the damage can be significant. 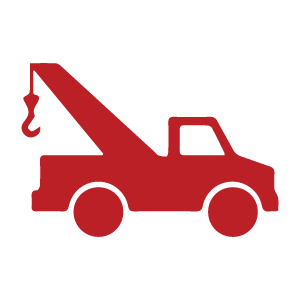 In some cases, your vehicle may need to be towed to our facility. 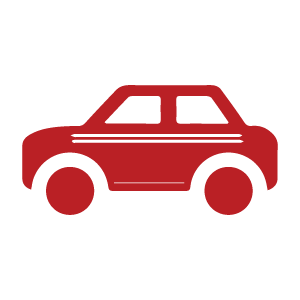 While we always work efficiently to return your vehicle in a short time span, a rental may be necessary. Because we have already anticipated your needs, we are partnered with the region’s most trusted towing company, Jeff’s Towing. And we are also partnered with Enterprise Car Rentals—offering the best prices on all rental cars guaranteed. Call today to schedule a tow. Same day service available. 215-946-3550. When you bring your automobile to our shop for detailing, you will know that your vehicle is in professionally-trained hands. Our car detailing experts utilize the latest and most effective detailing products and techniques to seamlessly get the job done. With our experience, we are able to provide superior results for any make or model. We also take care to treat each vehicle as our own. Not sure of the kind of treatment your vehicle is need of? We are happy to assist you. We provide honest and informative answers to all your interior and exterior automobile care questions. Because your vehicle should represent you, we offer several different options to make it stand out. Striping is one of them. From challenger stripes, truck stripes, vinyl racing stripes and more, our seasoned paint and body experts have the experience and tools needed to give your vehicle the professional and polished look you desire. No need to look elsewhere when W&W Auto Body has exactly what you need. No matter your vehicle brand or model, we will get the job done for you. Our services include full body and interior work. We also perform mechanical repairs and more. If your car was hit and is repairable, we can have it looking like new in no time and nobody will ever know!